When it comes to Christmas, only the finest food and drink will do. Treat friends and family to the latest organic cordials and squashes from Rocks Drinks, which make great gift choices and perfect accompaniments to festive food or can simply be enjoyed during the celebrations. Bringing a little sophistication to meal-times organic fans can enjoy a choice of Spiced Fruit Punch, Fiery Ginger, Spring Elderflower, Velvety Blackcurrant, Zesty Lime and Summer Fruits which are perfect for those who want a non-alcoholic, refreshing drink with a sophisticated flavour. Simply mix any of these cordials with still or sparkling water to make naturally-tasting drinks to quench party peoples’ thirst and the handy 360ml bottles mean they’re ideal for taking along to parties. Alternatively, add to wine, whisky or cocktails for a variety of new flavour this Christmas. Visit www.rocksorganic.com for recipe ideas and information on where to buy and get the party season started. 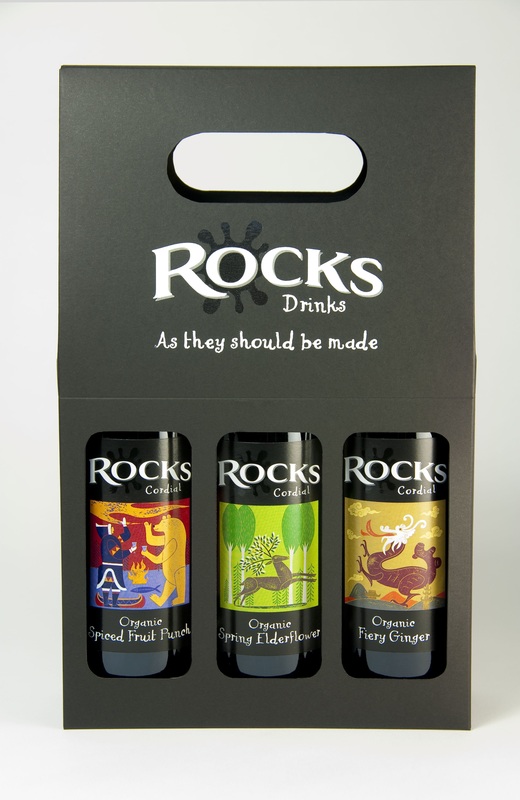 Three of Rocks Organic Cordials come in a gift pack to make a great Christmas present or a token of thanks to family and friends you might be staying with during the festive holidays. Spiced Fruit Punch, Spring Elderflower and Fiery Ginger come in a presentable black box with integral handle and are available from www.goodnessdirect.co.uk and independent health stores and we’re giving away a gift pack to three readers. This weekend we are offering you the chance to win a Rocks Organic Cordial gift pack! 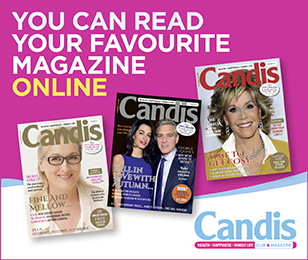 All you need to do is visit the Candis Twitter Page and RT one of our Rocks Organic Cordial tweets! Winner will be announced Monday 9am.